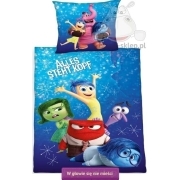 Bedding with Smurfette from official merchandise with character only one girl in the Smurfs village, created by Gargamel. 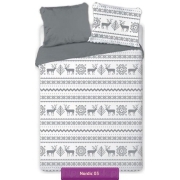 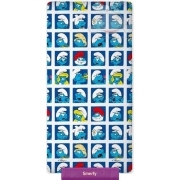 Kids bedding for girls with the Smurfette character on duvet cover and pillowcase in the white, gray and maroon colors. 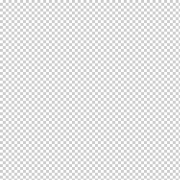 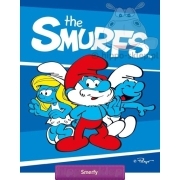 Smurfette bedding duvet cover size 140x200 cm, 160x200 cm, 150x200 or 135x200 cm according to selected options and one pillowcase size 70x80 cm. 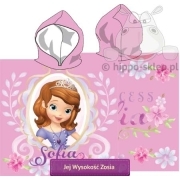 Smurfette bed sheets closing by zip, made from 100% cotton, certified OEKO-TEX Standard 100 guarantees made from the materials that are safe for the baby and the baby’s skin. 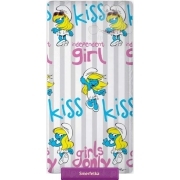 Smurfette on the sheets is a great gift for any girl.